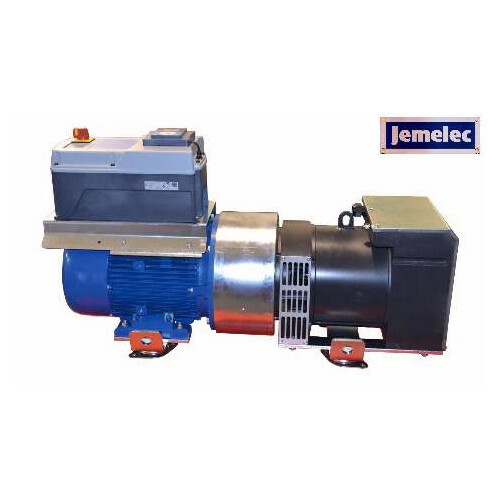 Static and Rotary power conversion equipment. 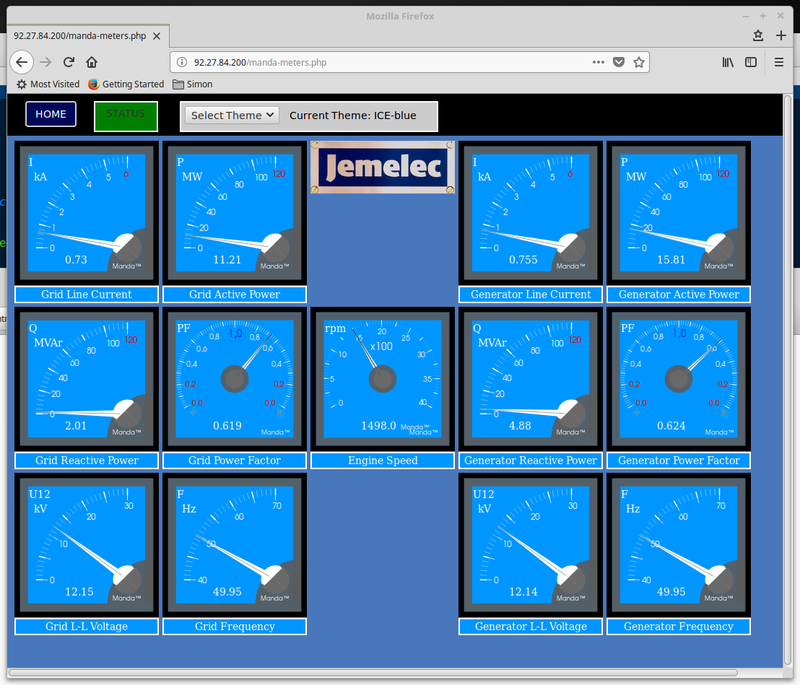 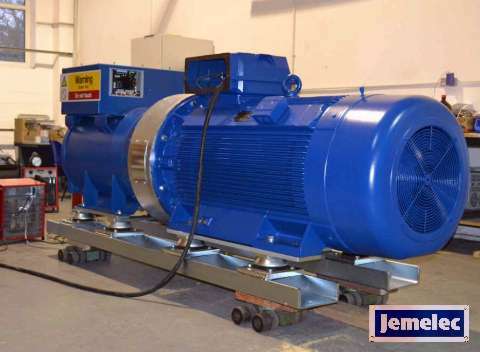 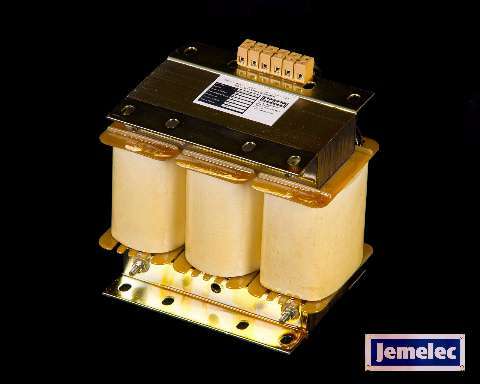 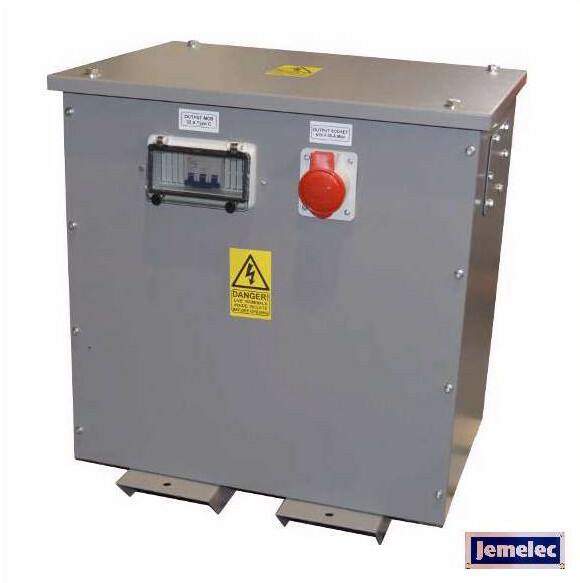 Jemelec is a leading UK specialist manufacturer and designer of motor-generator sets, frequency converters, rotary converters and motor-alternator sets. 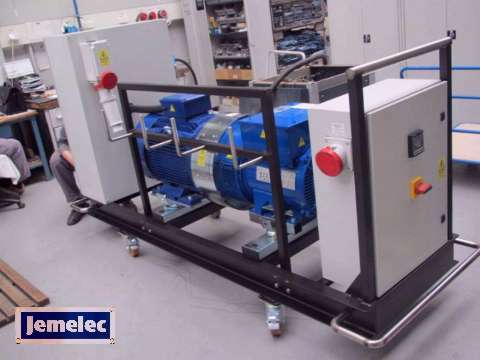 Our range and capabilities cover the design and manufacture of motor-generator sets from 2 kVA to 1000 kVA and our products can be found installed and used world-wide. 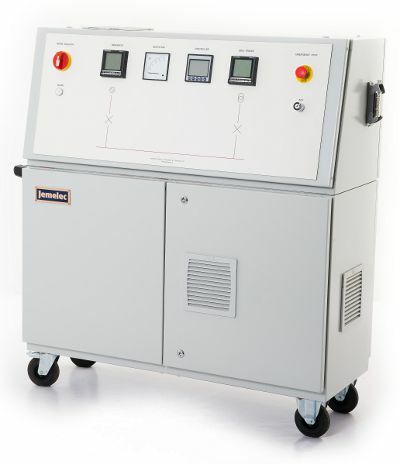 Much of what we build is based on solid, reliable nineteenth century technology that has a history of long term reliability. 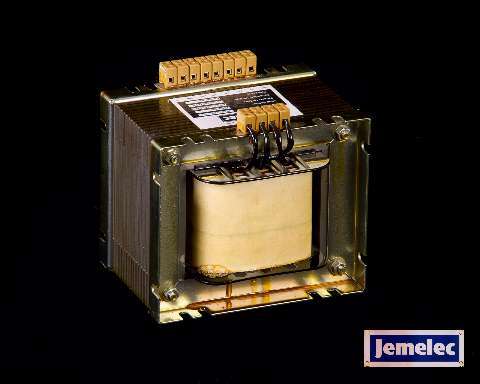 Twenty-first century materials and design methods ensure that performance is never compromised. 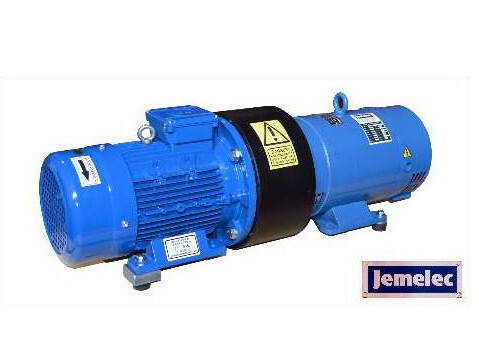 Our motor-generators utilise the latest high efficiency motors to ensure that your emissions are as low as possible.